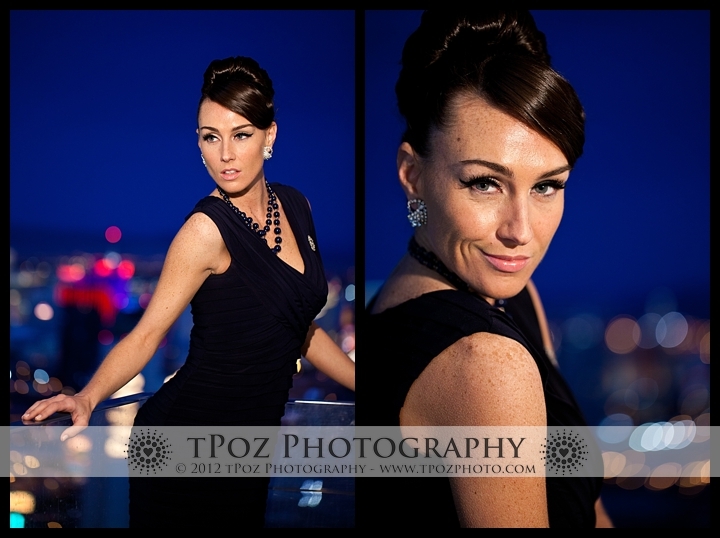 Since I am gearing up to head out on Saturday for WPPI 2012, I figured I should probably get around to posting images taken at WPPI 2011!! 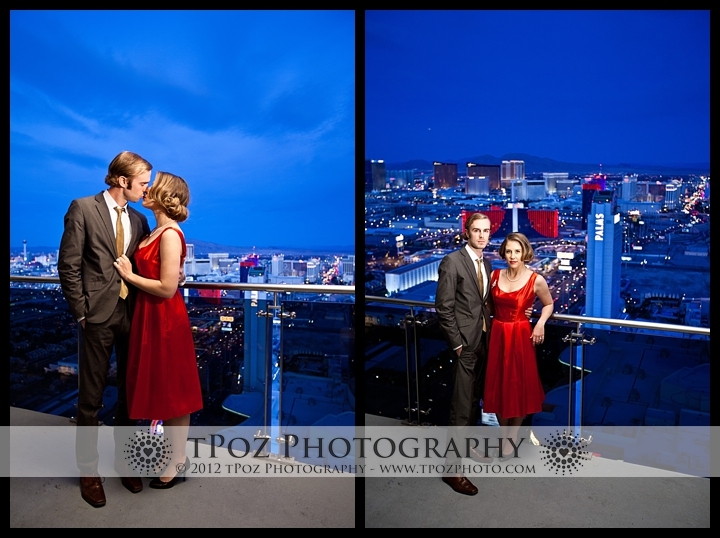 WPPI is the Wedding and Portrait Professional International – the largest photography convention in the world, and it’s held in Las Vegas. 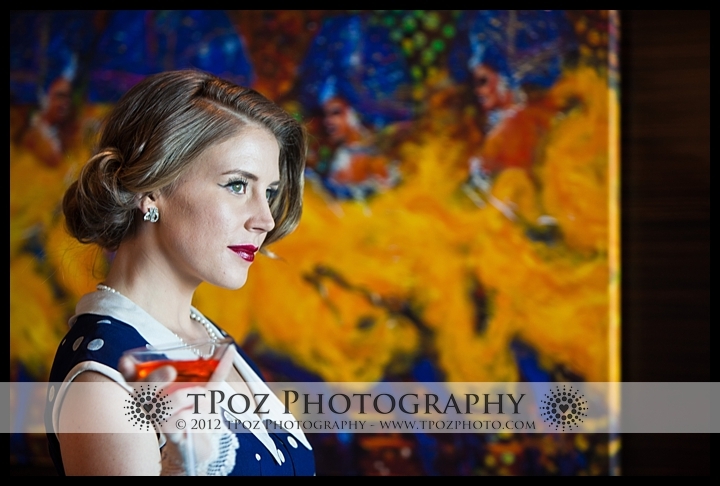 Last year was my first year attending, and I really enjoyed learning new things, meeting new friends, and shooting alongside some of the worlds best! 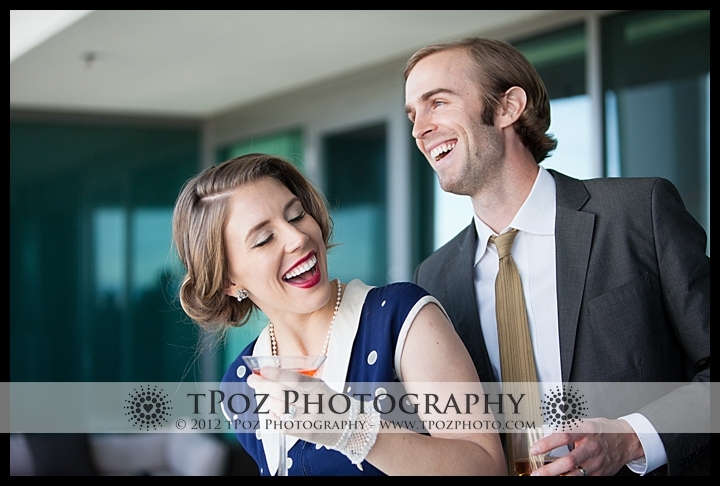 I (lucky me!) 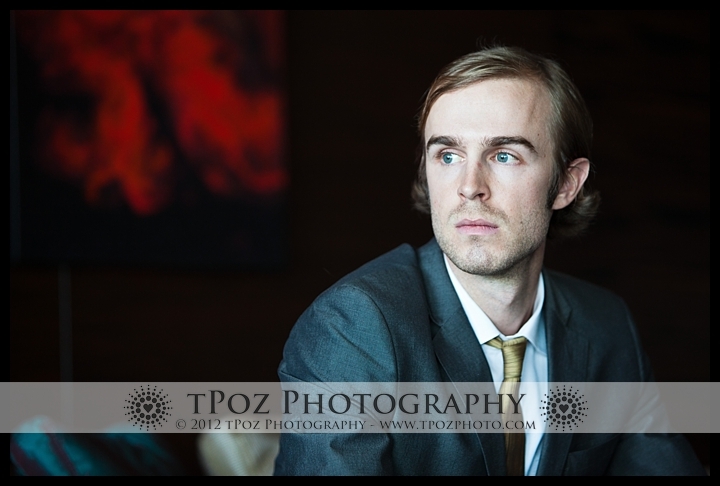 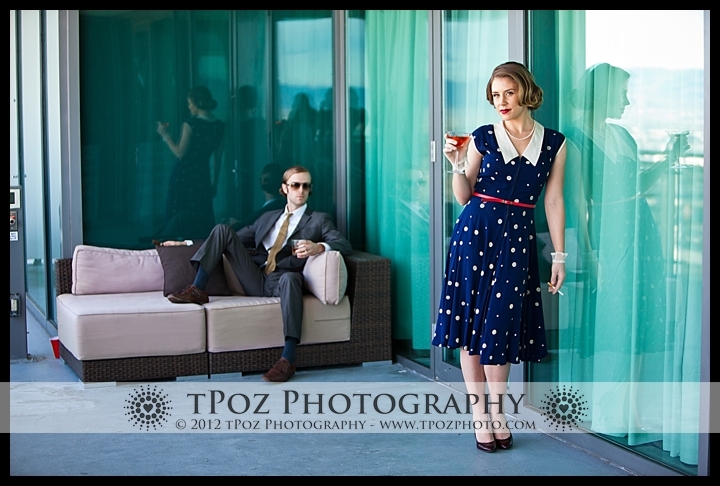 won a spot and participated in this Mad Men themed shoot, which Victor Sizemore produced and Grey Likes Weddings styled over at The Palms Place Penthouse. 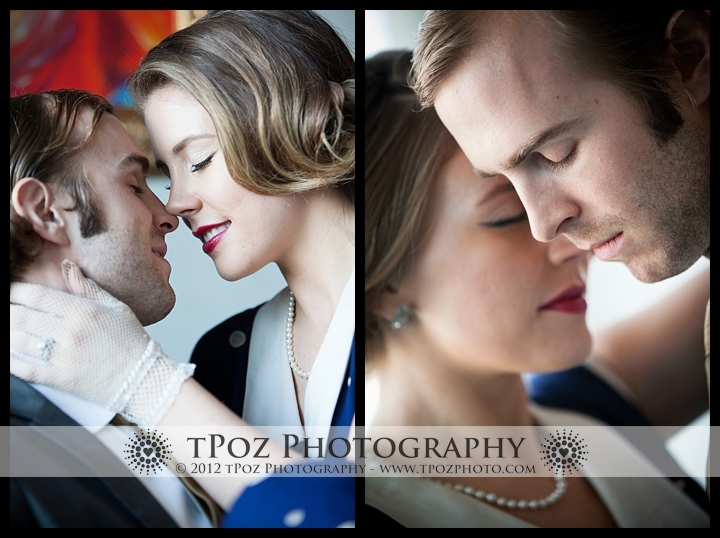 It was a great chance to shoot something outside of my norm, and to share with each other new techniques. 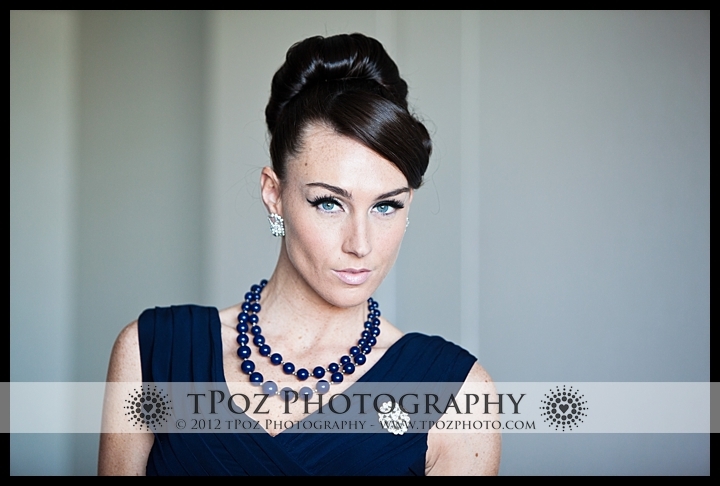 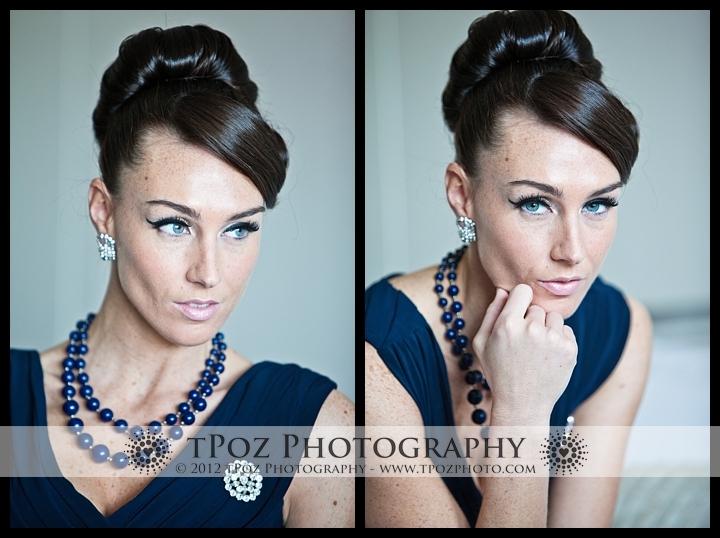 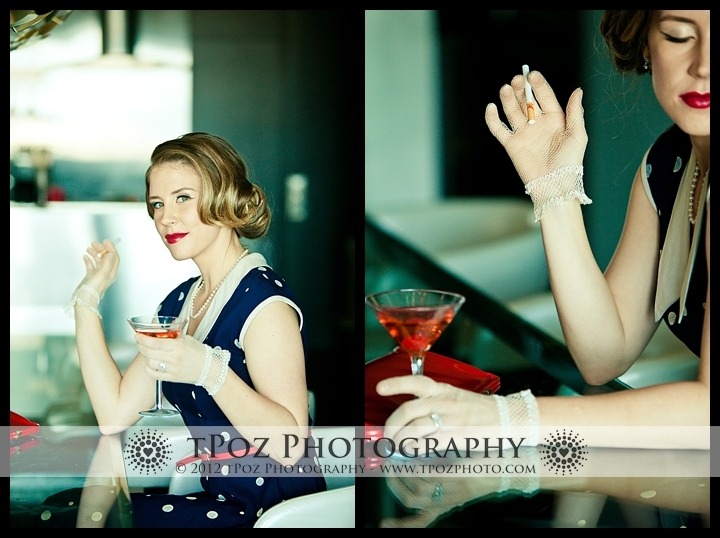 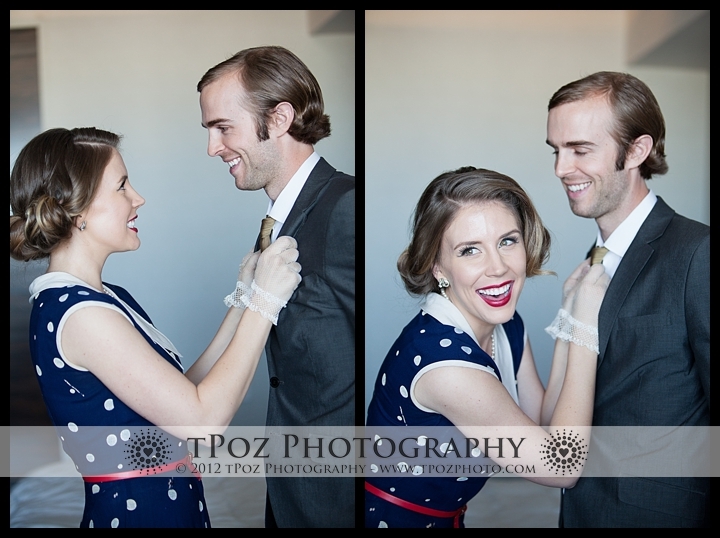 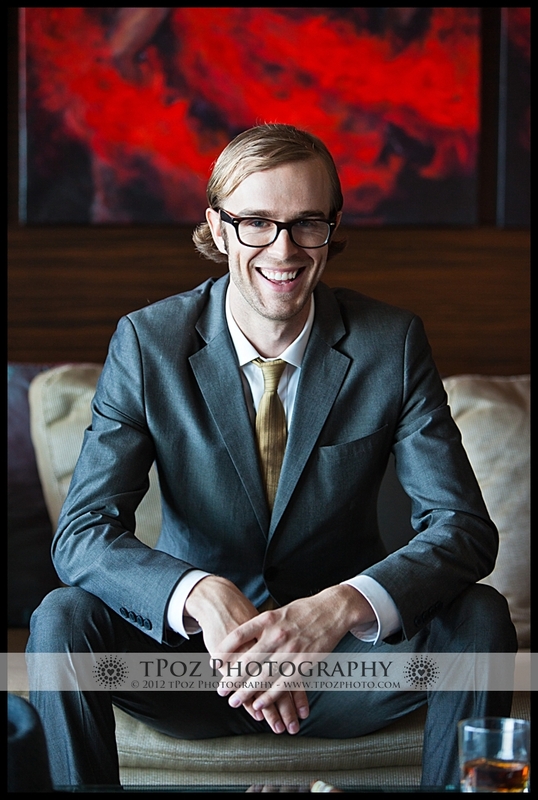 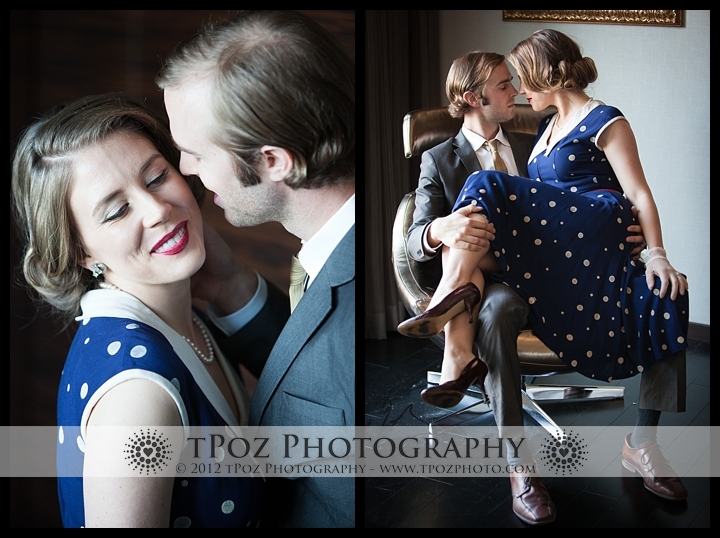 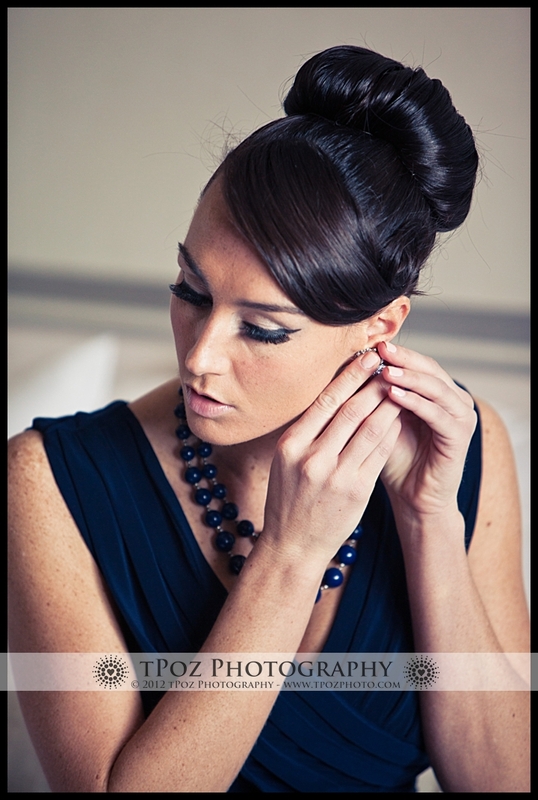 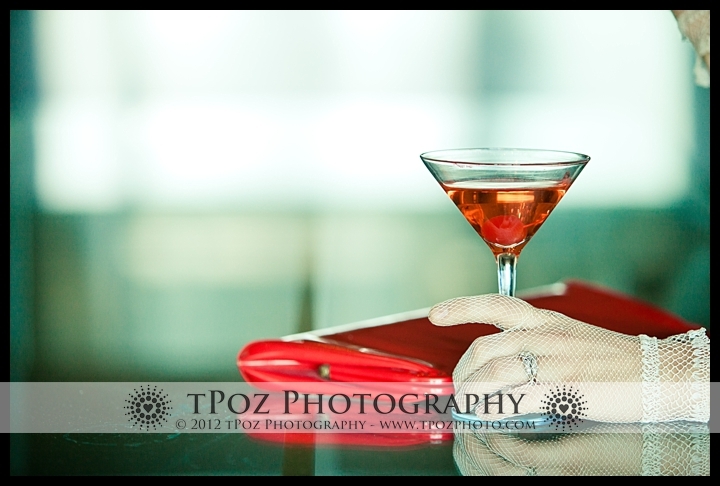 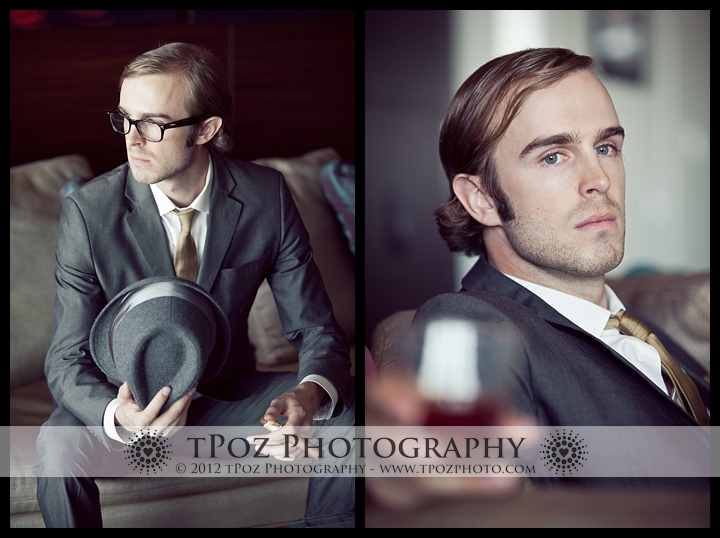 So here are the images from WPPI 2011 Mad Men shootout in Las Vegas! 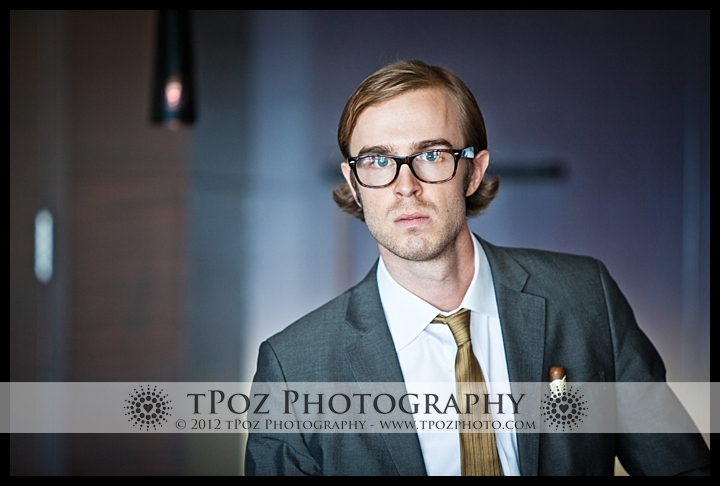 Bellus Films did a video of the shoot and the Mad Men party that followed afterward. 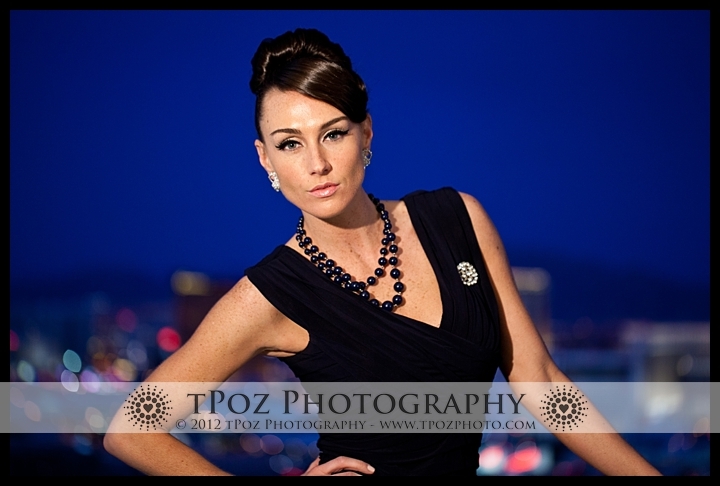 You can see one of the other photoshoots that I did with Bella Signature Designs at WPPI 2011 HERE and HERE and HERE!